Tanya was four months old when she began to have eczema that covered her body. Her skin would crack, bleed, and get infected. We notice it would get worse and that the itching progressed when we were outside. Doctors gave us many creams to try and we got no results from them. We heard of NAET from a friend and gave it a try. It was really amazing to see her get treated for environmental things such as sunlight, heat, grass, etc. Her skin slowly healed and only a small spot on her thumb bothers her sometimes versus her entire body. Dubai The weather change could bring with it allergy symptoms including a stuffy, runny nose or stinging eyes, making you reach out for tissue after tissue. The main airborne allergens (substances that cause allergic reactions) are pollen and dust whereas indoor substances like house dust mites and mold spores are behind allergy attacks year round. The change in season will bring on a spate of airborne allergies, cautioned allergy specialists, who advised necessary precautions. Allergies, which can interfere with daily activities and impact the quality of life, are known to reduce productivity and lead to absenteeism at work and at school. Specialists told Gulf News the most common allergies this time of the year are allergic rhinitis (hay fever), allergic conjunctivitis and allergic asthma. 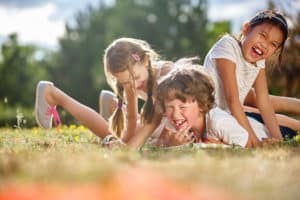 What do we mean by environmental allergies? Environmental or inhalant (breathed in) allergies are quite common. Indeed, for half a century they were the only kind to be recognized. Allergens can include such diverse substances as pollens, dust-mite (an almost invisible small animal), feathers, mold, fur, and fabrics. The one thing these substances all have in common is that they are light enough to float in air and so be breathed in. Thus the target area is often the nasal and respiratory passages. When exposed to allergens, a person who is allergic to that allergen can have varying symptoms. More common symptoms may include sneezing, watery, itchy, red eyes; a runny nose; post-nasal drainage; a scratchy throat or cough. A severe reaction, called anaphylaxis, is a rare, life-threatening emergency in which the response to the allergen is intense and affects the whole body. It may begin with the sudden onset of itching of the eyes or face and progress within minutes to more serious symptoms, including abdominal pain, cramps, vomiting, and diarrhea, as well as varying degrees of swellings that can make breathing and swallowing difficult. Mental confusion or dizziness may also be symptoms since anaphylaxis causes a quick drop in blood pressure. Doctors first determine whether a reaction is allergic. They may ask whether the person has close relatives with allergies because a reaction is more likely to be allergic in such cases. Blood tests are sometimes done to detect a type of white blood cell called eosinophils. Eosinophils, although present in everyone are usually produced in greater numbers when an allergic reaction occurs. Because each allergic reaction is triggered by a specific allergen, the main goal of diagnosis is to identify that allergen. 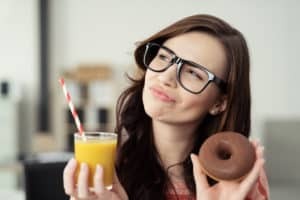 Often, the person and doctor can identify the allergen based on when the allergy started and when and how often the reaction occurs (for example, during certain seasons or after eating certain foods). Skin tests and the allergen-specific serum IgE test can also help doctors detect specific allergen. 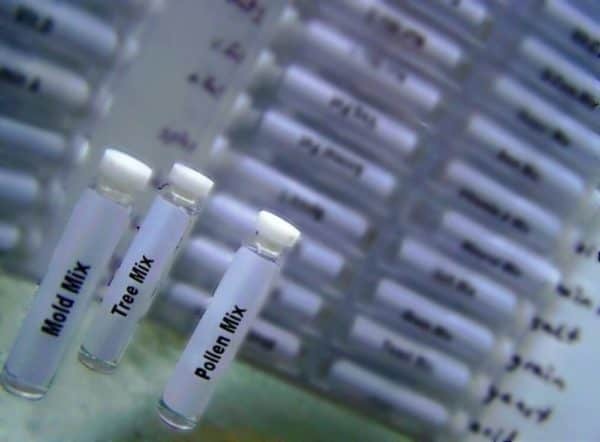 However, these tests may not detect all allergies, and they sometimes indicate that people are allergic to an allergen when they are not (called a false-positive result). Skin tests are the most useful way to identif y specific allergens. Usually, a skin prick test is done first. Dilute solutions are made from extracts of pollens (of trees, grasses, weeds, or fungal spores), dust mites, animal dander, insect venom, foods, and some drugs. A drop of each solution is placed on the person’s skin, which is then pricked with a needle. Doctors may also use other solutions to help them interpret the person’s response to the allergens. A drop of a histamine solution, which should trigger an allergic reaction, is used to determine whether a person’s immune system is working. A drop of diluting solution, which should not trigger an allergic reaction, is used for comparison. A pale, slightly elevated swelling—the wheal—appears at the pinprick site within 15 to 20 minutes. The resulting wheal is about 1/8 to 2/10 inch (about 0.3 to 0.5 centimeters) larger in diameter than the wheal caused by the diluting solution. The wheal is surrounded by a well-defined red area—the flare. 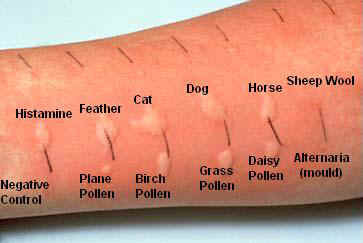 If no allergen is identified, a tiny amount of each solution can be injected into the person’s skin (intradermal test). This type of skin test is more likely to detect a reaction to an allergen. Before skin tests are done, people are asked to stop taking antihistamines and certain antidepressants called tricyclic antidepressants (such asamitriptyline) and monoamine oxidase inhibitors (such as selegiline). These drugs may suppress a reaction to the tests. Some doctors also do not test people who are taking beta-blockers because if such people have an allergic reaction, the consequences are more likely to be serious. In addition, beta-blockers may interfere with the drugs used to treat serious allergic reactions. 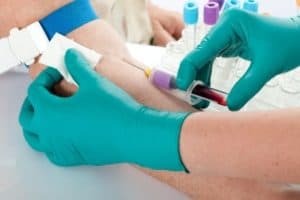 The allergen-specific serum IgE test, a blood test, is used when skin tests cannot be used—for example, when a rash is widespread. This test determines whether IgE in the person’s blood binds to a specific allergen used for the test. If binding occurs, the person has an allergy to that allergen. NAET evaluation may reveal energy interference in the lung, stomach, spleen, and large intestine meridians. Environmental allergy can be eliminated in most cases, when the allergens are identified, and desensitized through NAET. We Enjoy Our Christmas Tree! My wife’s irritating, impossible Christmas tree allergy was eliminated by NAET 9 years ago. Ever since she is 100 percent free of her Christmas-time Hayfever. We are so grateful to NAET for giving us a freedom to enjoy our Christmas and cherish a fresh tree each year.